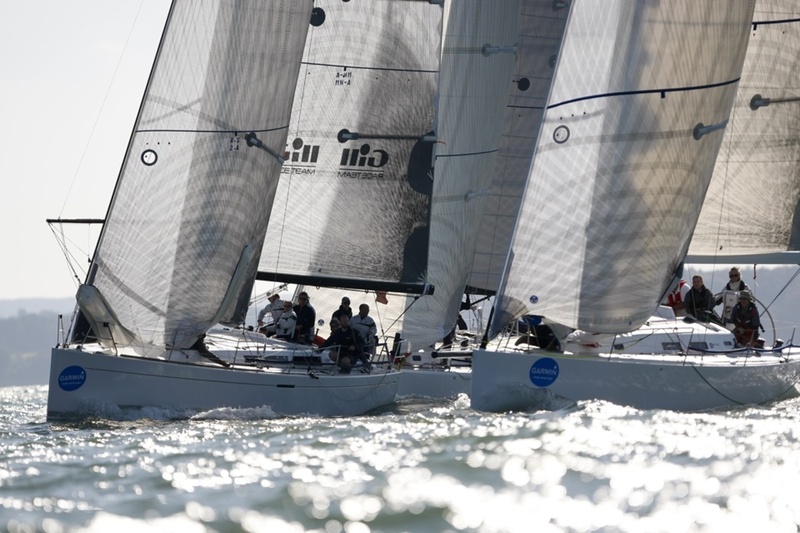 Garmin (UK) will be supporting the Hamble Winter Series as title sponsor for the eighth time when the 2013 series gets under way on the weekend of the 5th October. 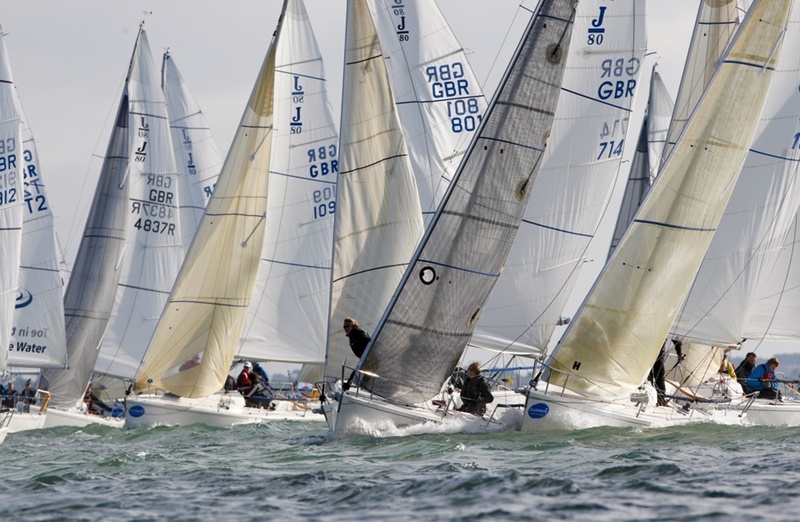 The series organised by the Hamble River Sailing Club and now in its 32nd year, will retain the same successful format as last year. The main series will run for 8 Sundays with a break on 3rd November to avoid the start of the oyster dredging season in the Solent. It will cater for IRC Classes 0, 1, 2,3 & 4 as well as J111, J109 and Sigma 38. In addition to the Garmin sponsored main series, HRSC will be running the Hamble Big Boat Championships again on the first and third weekends of the series, the 5th & 6th and the 19th & 20th October. The Big Boats will be sponsored by MDL Marinas again this year. IRC boats with a TCC of 1.080 can enter the series which also has starts for Farr 45, J111, Benetea 40.7 and Beneteau First 40. The series will also contain the Hamble One Design Championships for J109, J80 and SB 20 and hopefully this year the new J70. The one designs race on weeks 2 and 4 of the Garmin Hamble Winter Series, the 12th & 13th and the 26th & 27th October.